In American War, the former Globe & Mail foreign correspondent explores a future where America is devastated by war and plague. 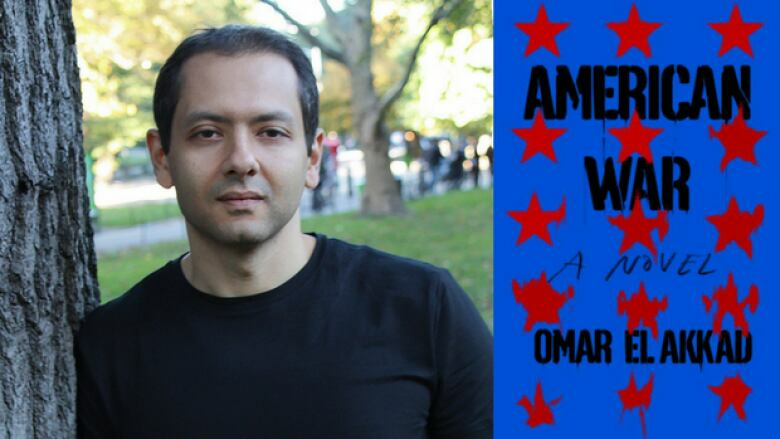 Omar El Akkad, a former journalist for the Globe and Mail, has covered several important stories over his career, including the war in Afghanistan, the Arab Spring and Black Lives Matter. Now he's written a debut novel inspired by these experiences. American War is set in the near future, after global warming and a man-made plague have turned many American citizens into refugees, while a civil war has divided the nation. When I first started writing the novel, I'd been thinking a lot about an interview I watched many years ago with a foreign policy expert. It was in the wake of a number of protests in Afghanistan. Villagers had been protesting against the U.S. military presence there. The question that was put to this person was something along the lines of, "Why do they hate us so much?" In his answer, this expert noted that sometimes the U.S. special forces have to go in and do nighttime raids. When they do that, they sometimes hold the women and children at gunpoint and ransack the houses. Then he added that in Afghan culture this sort of thing is considered very offensive. I remember thinking, "Name me one culture on Earth that wouldn't consider this offensive." I had this in mind — taking things that have happened to people very far away and recast them as elements of something very close to home. Hatred is present all over the book, but I was more concerned with how people got to that place and the notion that if anyone of us was exposed to enough injustice, we can become evil ourselves. None of us are immune to it. I would hope that readers find this to be an anti-war book. I would hope they take it as a defensive nuance and a rejection of this idea that to understand why somebody does something is equivalent to sympathizing with them or apologizing with them.